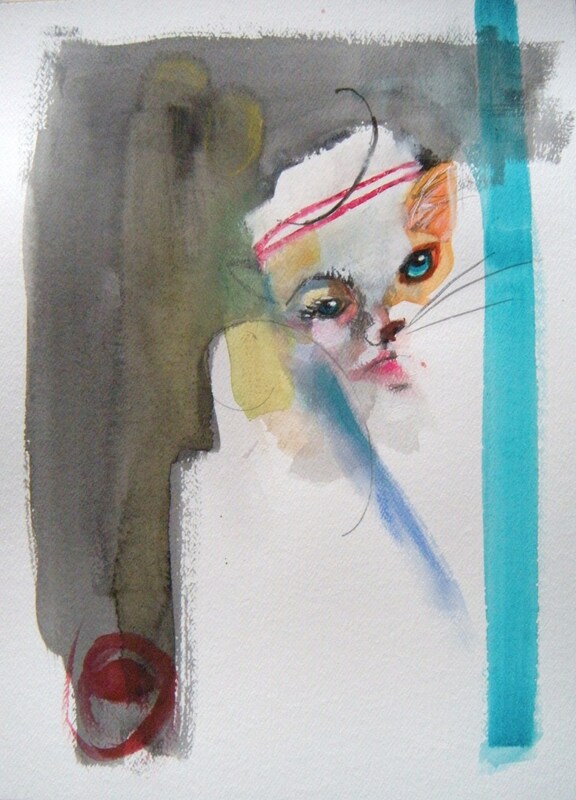 This is the second painting interpreting the image on a get-well card of a cat wearing a nurse hat. This entry was posted in Not All Nurses are Women and tagged art, art about nurses, art blog, art of nursing, gender, identity, media depiciton of nurses, nurses and art, rn blog. Bookmark the permalink.